For boys and girls 5-years-old to 10-years-old. 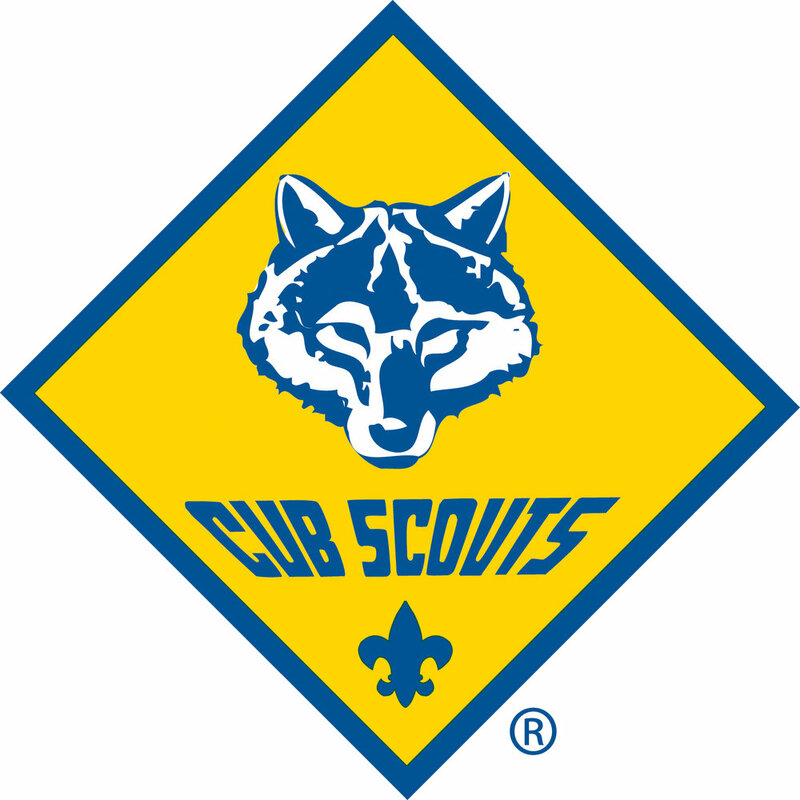 Scouting, one of the traditional membership divisions of the Boy Scouts of America, is available to boys (and girls starting 2019) who have earned the Arrow of Light rank and are at least 10 years old or have completed the fifth grade and are at least 10, or who are 11, but not yet 18 years old. The program achieves the BSA's objectives of developing character, citizenship and personal fitness. You love exploring your passions, making new friends, and discovering the world. You're always looking for an adventure. Rappelling a cliff. Perfecting your shot. Designing a robot. Kayaking into the sunset. Exploring your faith. Volunteering at an animal shelter. The choice is yours! Each activity provides an opportunity to shine and learn more about yourself and the world around you. Venturing is youth-led and youth-inspired.